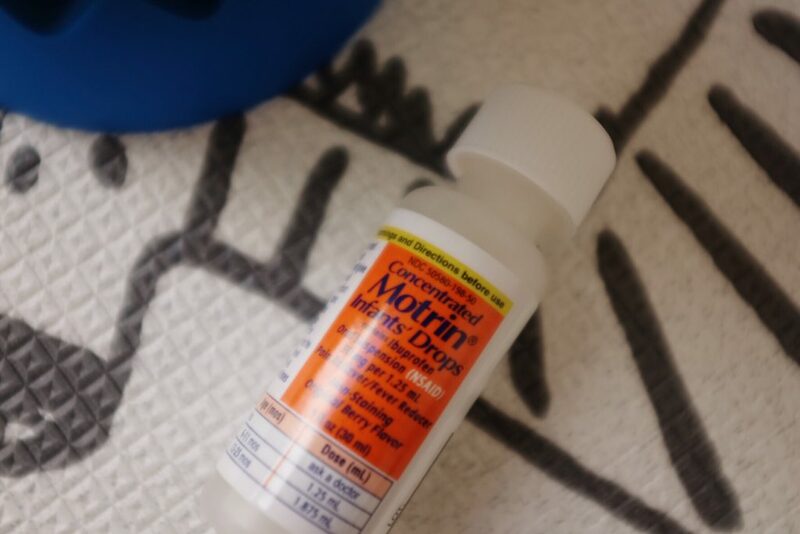 If your little one is in pain or has a fever, let Motrin come to the rescue! 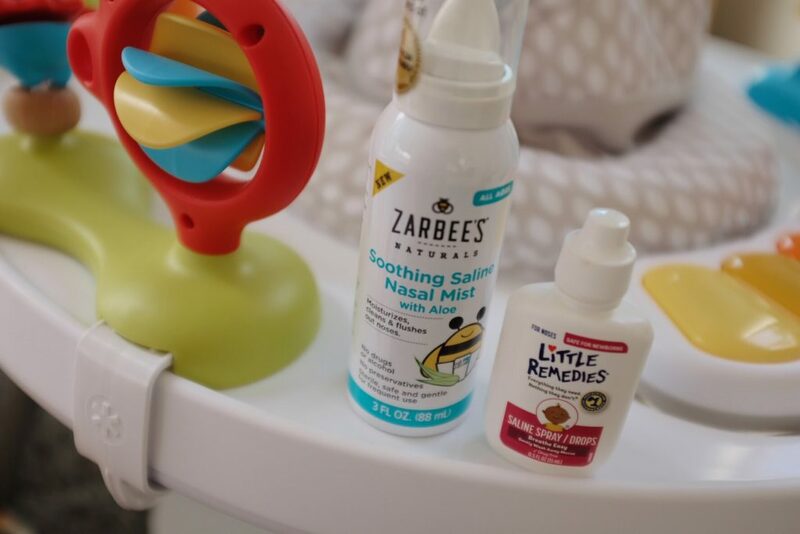 It comes in concentrated drops, and has dosage information on the bottle for babies between six and 23 months. If yours is younger, consult your doctor for recommendations of course! Running hot? 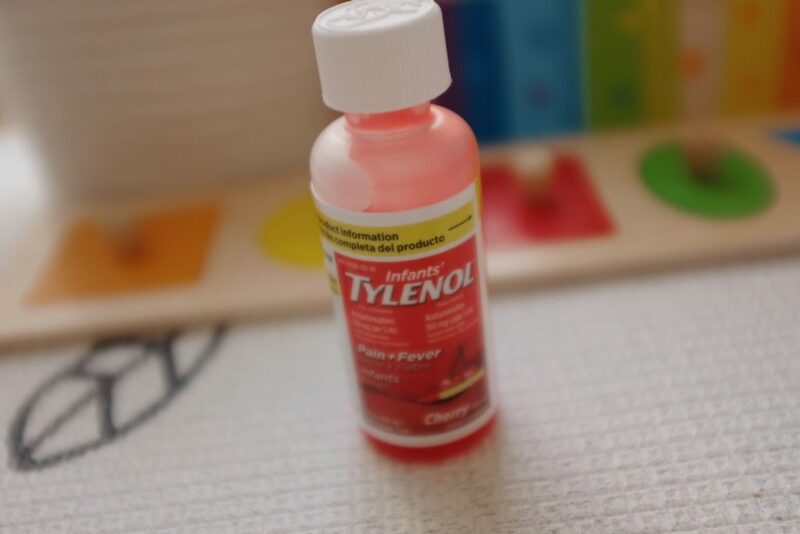 To fight your baby’s fever or common cold, consider using Tylenol. 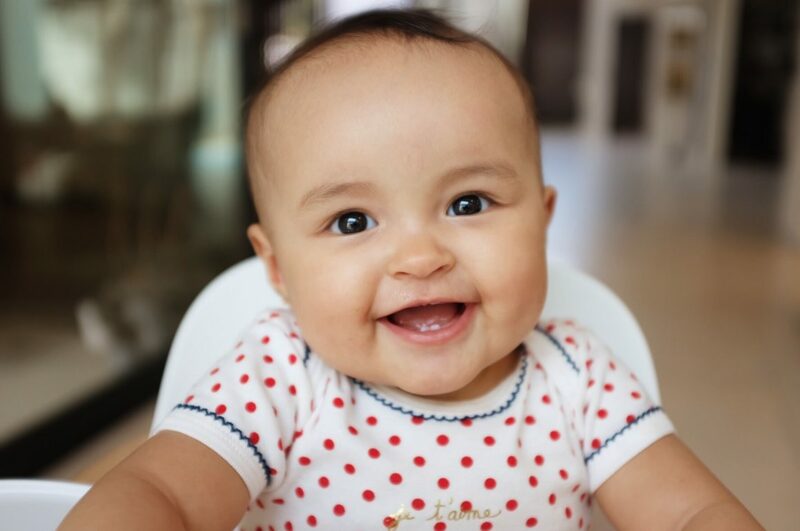 There’s dosage information (by weight) on the bottle, and your little love bug should find comfort and relief soon! Stuffy nose? Saline is a great solution (see what I did there?) To help cure congestion. 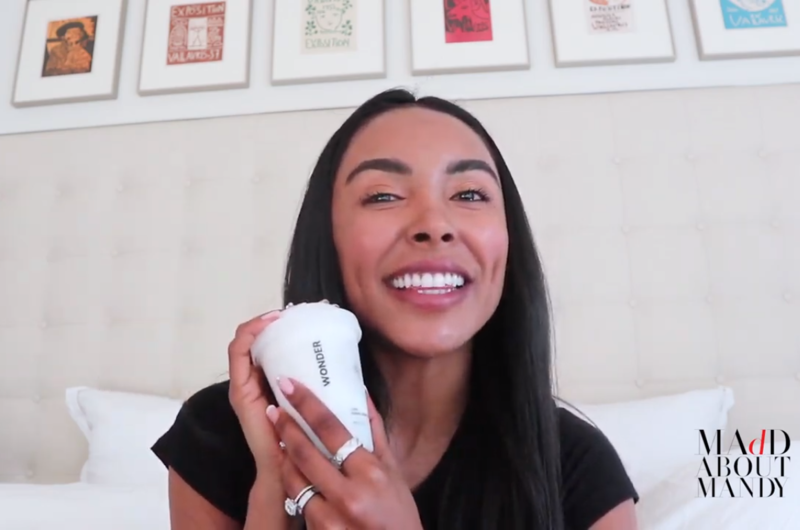 Use suction to remove anything that’s directly in the nostrils, and then use a nose spray like Little Remedies to help loosen up any mucus or other materials that could be clogging the air passages. As always, it’s important to follow any directions on the packaging for best and safest results! 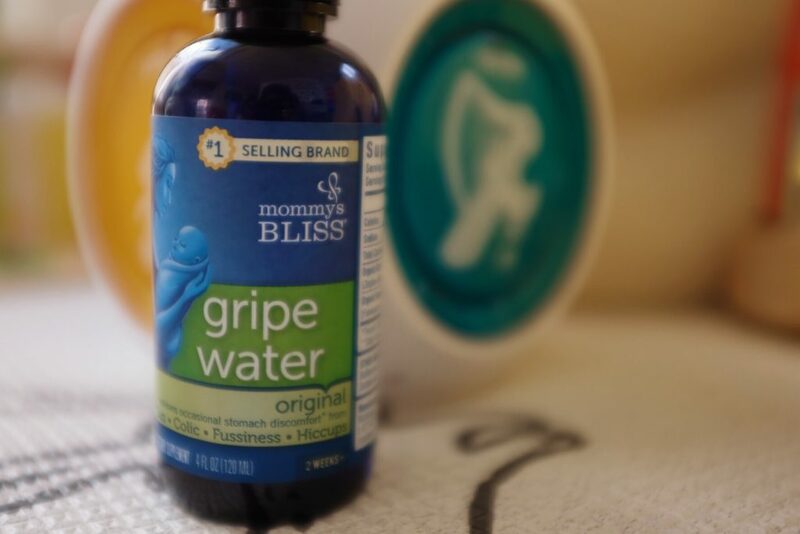 For a tummy ache, pain with teething, gassiness, or hiccups, Gripe Water can be a game-changer as a natural form of infant medicine! It can also help with colic, and vomiting. There are a wide variety of brands with a plethora of different formulas. 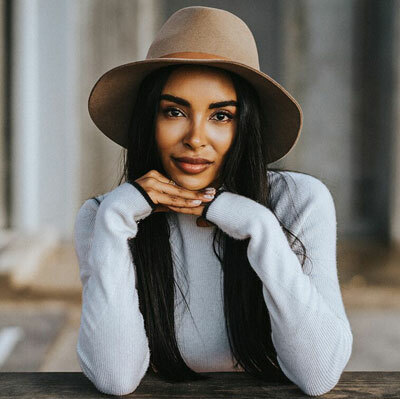 Many of them are mainly natural ingredients, and there are some with and without alcohol, so make sure you check the label and approve of everything on the list! While three of the medicines already listed aid in pain from teething, if you want to add another (homeopathic/natural!) 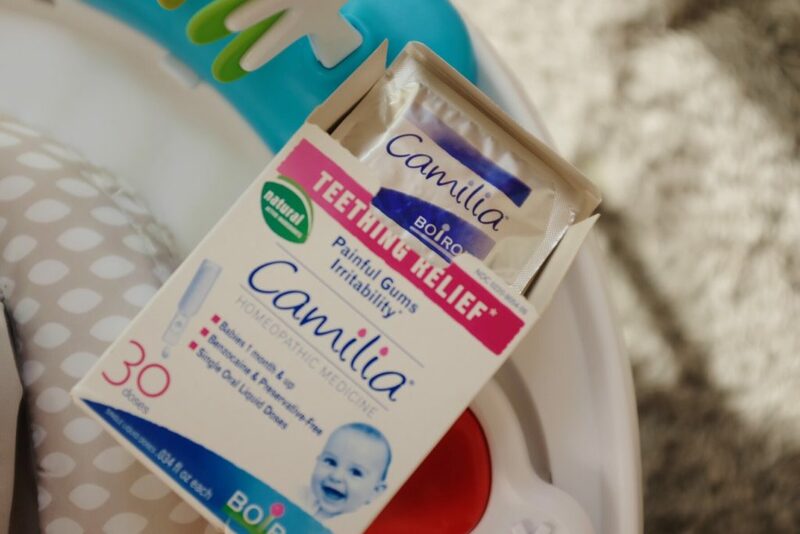 Product to your arsenal, consider checking out Boiron Camilia teething relief! It is made with chamomile (which, as you know, is calming), and comes in convenient single dose pouches of drops! 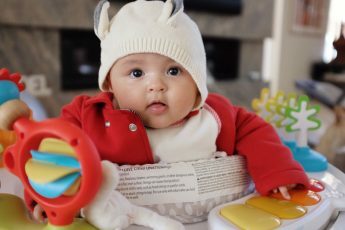 With these five medicines in your cabinet, you’re prepared to handle the most common baby ailments without having to run to the pharmacy at the worst possible time! 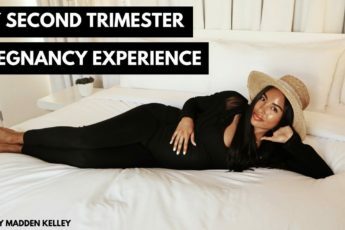 Don’t forget, consulting your physician before giving your baby anything is always smart!